1 Day. 9 Content Themes. Wealth of Insights. 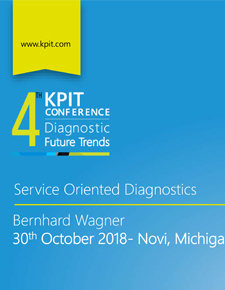 The 4th Edition of KPIT's Diagnostics Future Trends Conference endeavors to focus on the increasing need for Advanced & Intelligent diagnostics, Industry Challenges, Application use-cases for latest technologies, and on unraveling some of the emerging and game changing Automotive trends. 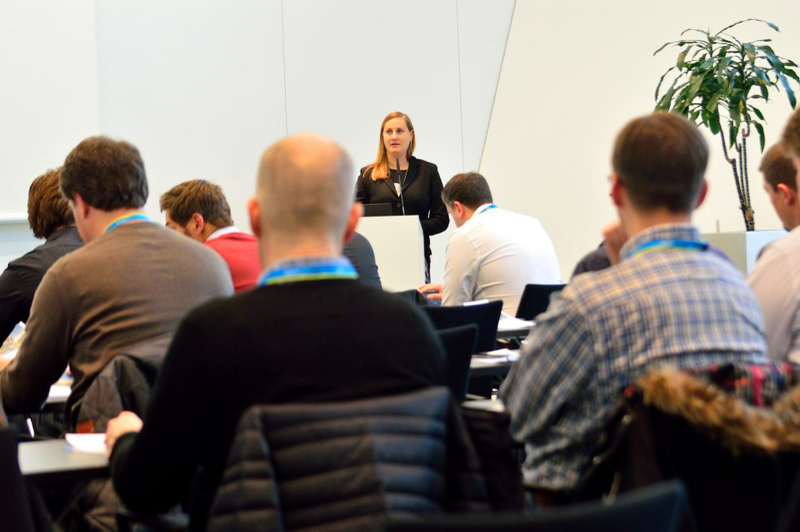 An eclectic mix of Thought leaders, Industry Experts, Technology and Business Managers will share their point of views on the changing landscape of Diagnostics, and how latest tech can help address the ever-growing Industry needs and challenges. 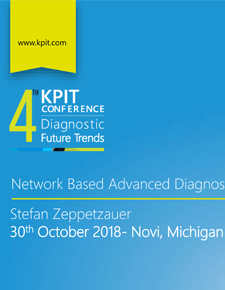 With a blend of Expert views, Round table discussions, and a showcase of Next-gen diagnostic solutions, this KPIT conference promises to generate a wealth of Insights around Diagnostics trends, and, not to mention, provides an excellent opportunity for Business and Tech networking. KPIT is a Global INNOVATION technology company specializing in providing Product Engineering and IT Consulting solutions and services to Automotive & Transportation, Manufacturing, Energy & Utilities and Life Sciences Industries. 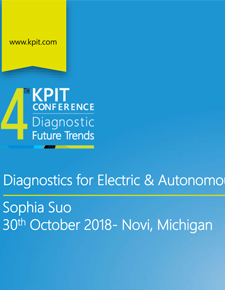 KPIT is at the forefront of automotive engineering globally with solutions in the areas of AUTOSAR & in-Vehicle Networks, Body Electronics, Chassis, Safety & Driver Assistance, Functional Safety, Vehicle Diagnostics, Infotainment and Powertrain. Together with its customers and partners, it creates and delivers technologies to enable creating a cleaner, greener and more intelligent world that is sustainable and efficient. 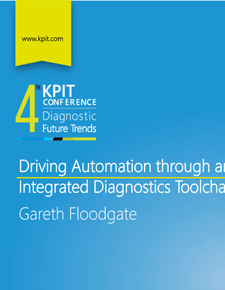 As an expert in vehicle diagnostics, KPIT has been a competent development partner for vehicle manufacturers and their suppliers for almost 20 years. 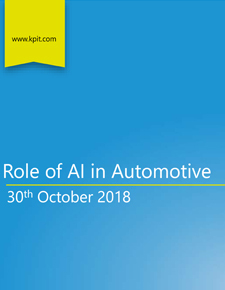 KPIT is focused on the latest international automotive standards and is an active member in standardization committees of the ASAM. 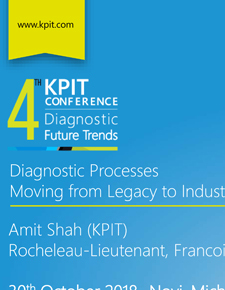 KPIT's Diagnostic and Connectivity Platform (K-DCP) covers almost all possible applications of off-board diagnostics in engineering, production and service. In addition to the system solutions based on its products, KPIT offers consulting, engineering services and training. 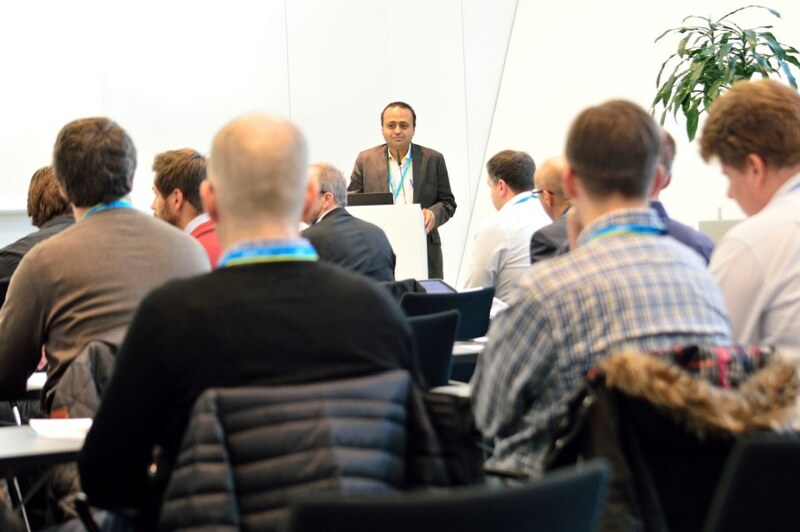 Mr. Kulkarni is currently responsible for North America automotive business operations with a charter to scale-up local development center in Michigan. 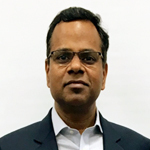 He has held multiple leadership roles as a part of KPIT's automotive growth journey, including establishing the Michigan office in 2005, acquiring key OEM & Tier1 customers and building high energy sales & account teams across US & Europe. In his last role, he had the P&L responsibility for building the ePLM business unit globally. Mr. Kulkarni is based out of Ann Arbor along with his family. 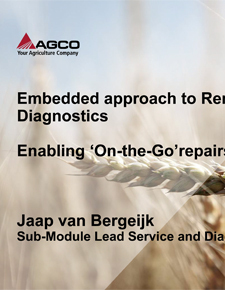 Mr. Van Bergeijk heads up the service and diagnostics development for electronic control systems of AGCO's product offering. machine control systems and standardizing interfaces for diagnostics, telemetry and data exchange between mobile equipment and farm management information systems. 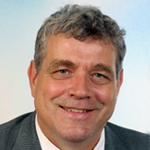 Mr. Van Bergeijk contributes to the ISO 11783 standards, convenes ISO TC23/SC19/WG1 and has led the development of the Agricultural Electronics Foundation (AEF) ISOBUS conformance test. 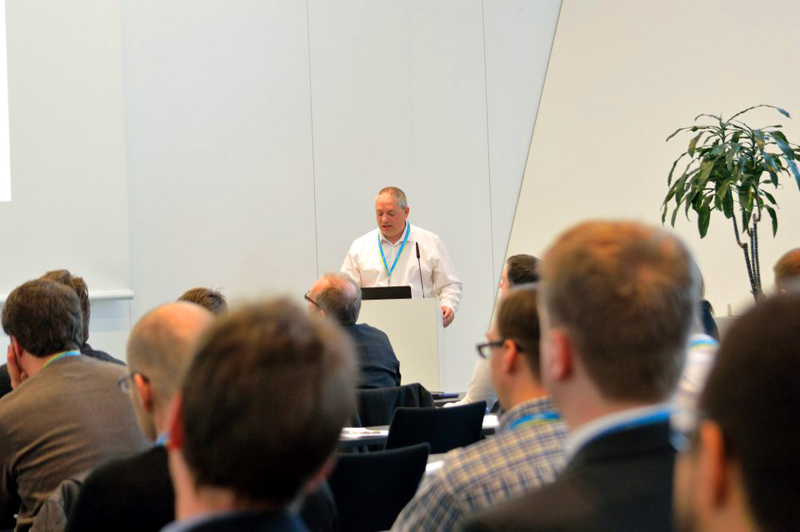 Mr. Zeppetzauer has a deep knowledge of Diagnostics, Telematics as well as In-Vehicle and Network infrastructure. Post graduating with a M.Sc. 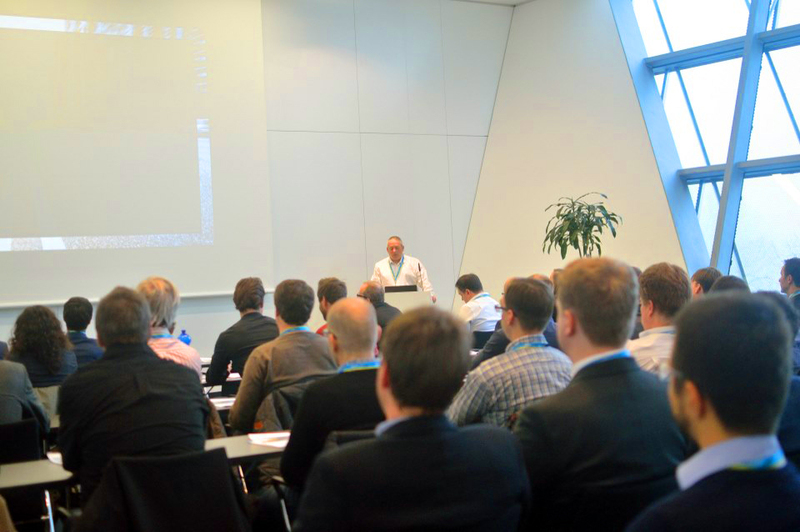 degree in Computer Systems Engineering from Halmstad University in 2005, he joined In2Soft GmbH as a Software developer. 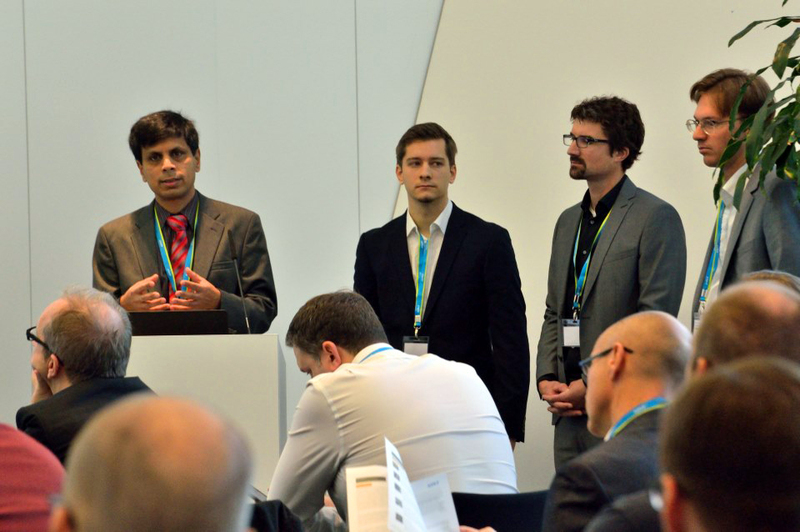 In 2010 In2Soft became a part of KPIT Technologies and during that time Mr. Zeppetzauer was responsible for several customer projects within the Diagnostics domain. Since 2017, in the capacity of a Global business leader, he has helmed the responsibility of leading the diagnostics practice globally. Born in Salzburg (Austria), Mr. Zeppetzauer is based out of Munich, along with his wife and two children. 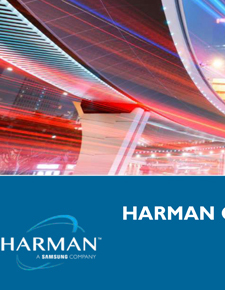 Mr. Kara in his role as Technical pre-sales manager at Harman is primarily responsible for closely working with OEMs in order to develop holistic Over-the-Air update strategies, and subsequently with Tier 1's in ensuring integration of OEM OTA solution components into their embedded platforms. 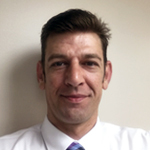 With around 17+ years of professional experience, Mr. Kara has helmed key Sales, Technical Pre-sales & Solution Architecting roles whilst working with organizations like Canon, Hewlett Packard, and Unisys Corp.
Mr. Kara was born and raised in Chicago, Il and currently resides in the Detroit metro area with his wife and three children. 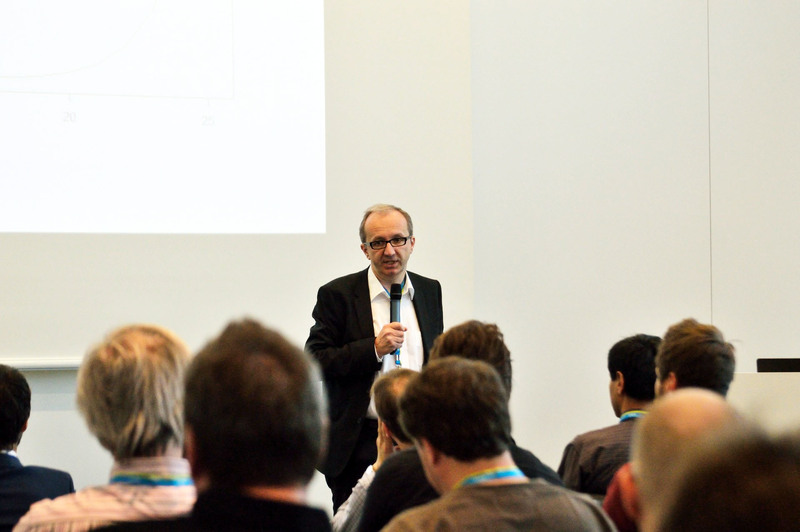 Mr. Wagner has a degree in computer science from the University of Paderborn (1993) and a Master in Business Administration of the Allensbachs University in Constance (2016). 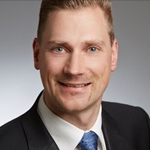 Since 2001 he has worked in numerous roles within E/E development for the Automotive Industry, and has also worked as a development engineer on the implementation of GPS and GLONASS reference stations. 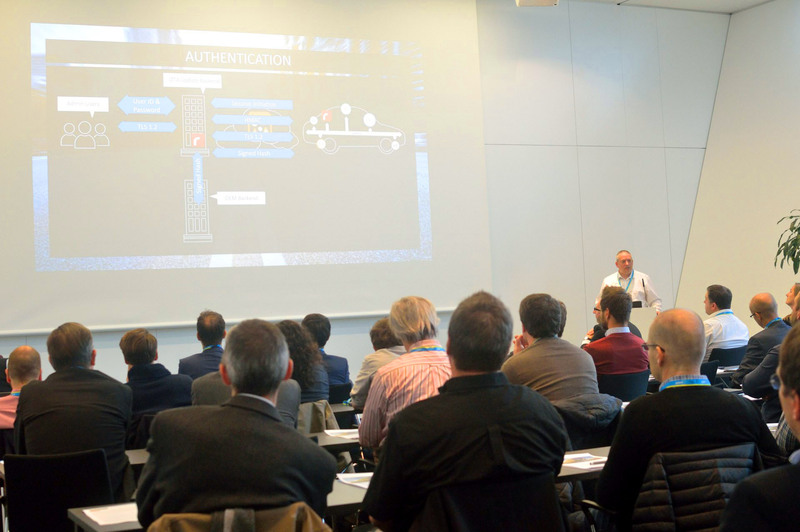 He is the Co-Author of D-PDU-API, D-Server and ODX-Standards, and has been responsible for the roll-out of the ASAM standard based After sales diagnostic solutions for two Germans OEM's. On the onboard side, he as a project leader brought two safety relevant vehicle ECU'S into series. He has been working as a SME for KPIT since 2017, with a focus on Diagnostics Strategies for Customers, Service Oriented Diagnostics and Integration into HIL-Systems. Born in Eslohe (Sauerland) /Germany, Mr. Wagner is married, and has two sons. 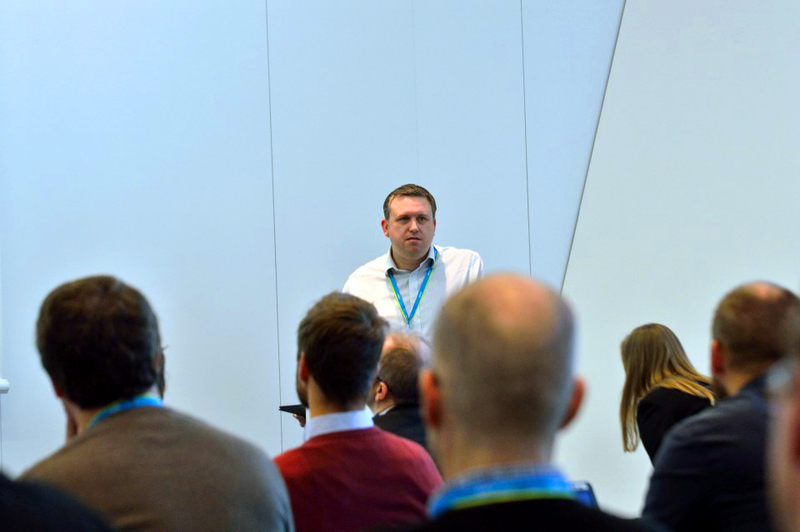 He graduated from UCL, London in 2000, and eventually joined Cognitran in 2002, where he has worked with major OEMs and Tier 1 suppliers to deliver world-class diagnostics solutions. 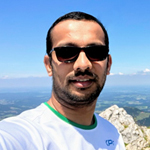 He moved to KPIT in 2017, and since has been responsible for Diagnostic data products at KPIT. Mr. Floodgate was born and lives in the United Kingdom. 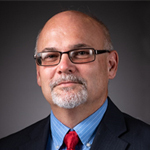 Mobile Application Director, Cummins Inc.
Mr. Lyvers has worked in automotive and industrial electronics software development for 23 years focusing on manufacturing and service tools, and on embedded software infrastructure for on-engine electronic controllers. He graduated from the University of Louisville JB Speed School with a Masters degree in Electrical Engineering in 1988. His work in the automotive industry began in 1995 with Cummins Inc. where he initially focused on industrial controls and moved into diagnostic tool development. 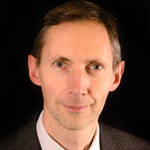 In 2007 his focus shifted to the embedded software infrastructure for Cummins software product lines. 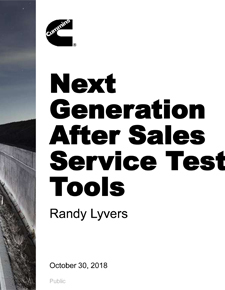 In early 2018 he became the leader for mobile application development for Cummins products. Mr. Lyvers was born in Kentucky, is married and has four children. 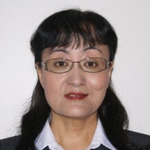 Ms. Suo comes with over 25 years automotive electronics systems engineering & software product development and production launch experience working in multiple automotive Tier One suppliers on various vehicle ECUs modules including Powertrain, Electrified Powertrain, Chassis Safety Systems, Body & Infotainment domains. She has 18 years leadership experience in various roles of managing global product development, technology & product strategy planning and engineering service cross various global functional teams. Prior to KPIT, Ms. Suo was associated with Eaton, Ford/Visteon, Lear and Delta Automotive Electronics. 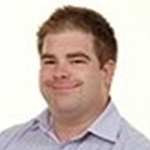 Mr. Rocheleau-Lieutenant actively participated in the migration of the diagnostic toolchain at BRP, a power sport leader. He is responsible for ensuring that BRP derives maximum value from its software platform, co-developed with in-house partners and with KPIT since 2013. Looking to optimize customer experience, he pilots the entire development lifecycle and support of diagnostic applications. 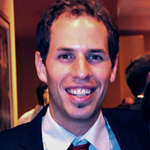 Mr Rocheleau-Lieutenant graduated in 2007 with a Bachelor degree in Information Technology Engineering from ÉTS, Montréal. Mr. Shah has an extensive knowledge of the Overall Diagnostic process flows at various OEMs, related standards & tools. He graduated in 2003 with a Bachelor's degree in Computer Engineering from Gujarat University. 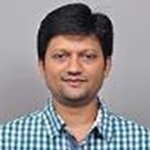 He joined KPIT Technologies Ltd as a developer in 2005. Ever since, he has been a part of the core team responsible for delivering service tester solutions to multiple global OEMs. He manages the Diagnostic Subject Matter Experts (SMEs) team at KPIT and has recently assumed the role as the Head of Diagnostics Engineering. Mr. Shah was born in Gujarat, India, is married and has two children. 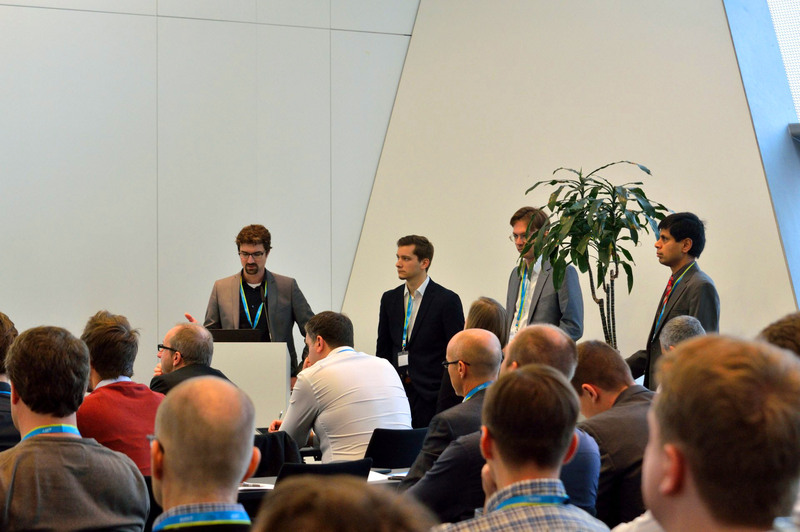 He worked on setting up an offshore development web center for B2B portal in Giesecke & Devrient GmBH mobile security division from 2010 to 2015. 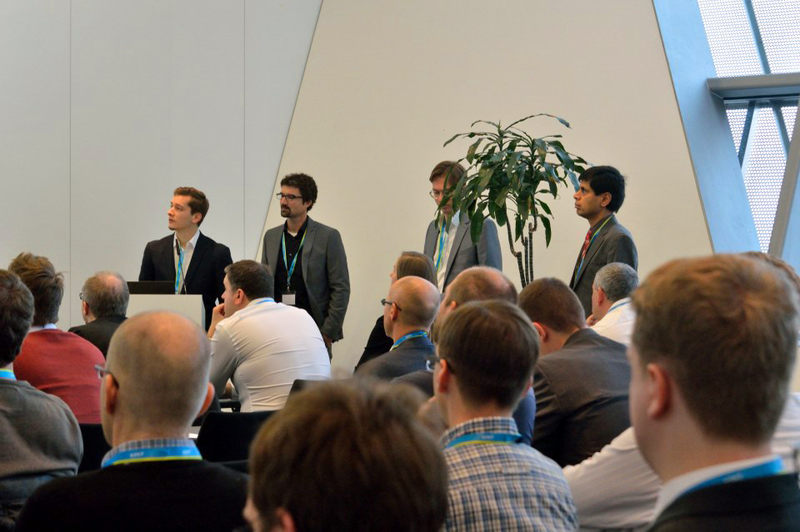 Joined KPIT Tech GmbH starting 2015 for web based development, and currently heads a global competence center for cloud and next generation products. Born in 1982 in Pune, India, Mr. Mulay is married, and has two children. To secure your registration, fill out the form below. Copyright © 2018 KPIT® Technologies Ltd.